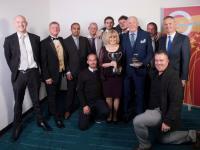 Christmas came early for top companies across Arun when they were honoured at a spectacular awards ceremony by their peers. More than 250 guests gathered to hear business success stories and celebrate just a fraction of the amazing achievements of local companies at the Arun Business Partnership Awards 2015. 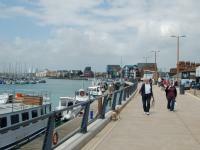 Arun District Council is to make improvements to the new Pier Road walkway in Littlehampton in response to safety concerns. At a meeting on Monday, 16 November, Arun District Council’s Cabinet agreed the proposed new parking charges should be put out for public consultation. 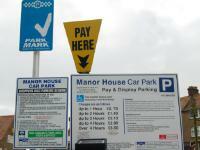 Parking fees in the town centre car parks have not been increased since 2010, and, even with the proposed charges, will still be very competitive when compared to other councils in Sussex. Arun District Council has ‘billed’ £225,000 which will now be collected from residents after carrying out checks on council tax payers claiming the single person discount.